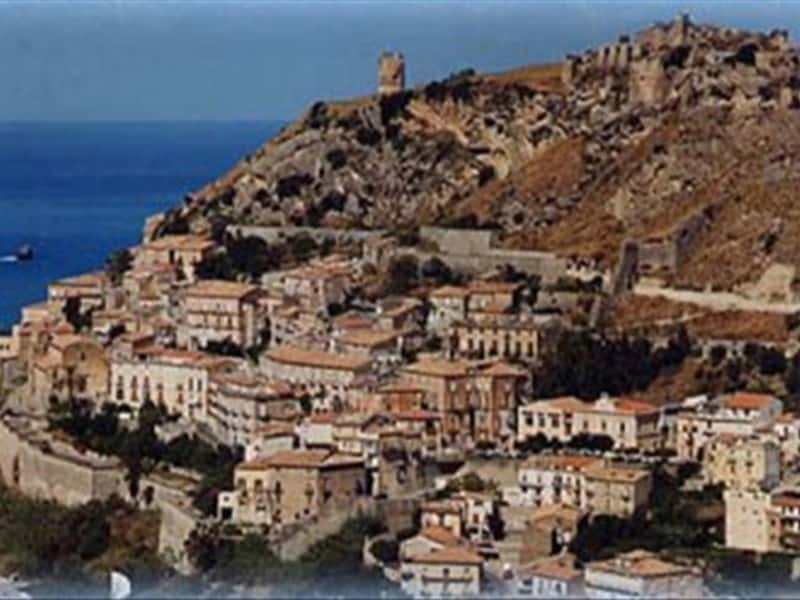 A seaside resort of the Low Tyrrhenian near Cosenza, the village of Amantea is perched on an outcrop, that for centuries was strategic from a military point of view. The new part of the town is spread along the coast, while the old center was founded more inland between the surrounding hills. There is no certain documentation on the origins of this center, whose roots are probably earlier to the Greek presence in Calabria. Evidence reports that between the IV to the XI century A.D., the area was inhabited by Byzantines, Arabs and Normans, that have all left traces of their presence. Under the Swabians (XIII century), the city expanded with the construction of new buildings, including a fortified watchtower and the Monastery of San Francesco (approx. 1222). In 1416, after years of hard struggles and revolts, the D'Aragona, in order to have a better control of the territory, decided to exempt the residents from the payment of customs fees in all ports of the kingdom. In 1424 the city was declared a Royal Harbour, which meant that it could not be sold or ceded as fief. Around 1528, Emperor Charles V erected strong walls from the castle to the sea, making of Amantea a military fortress of considerable importance. In 1630 the viceroy was forced to sell all the State-owned towns, including Amantea, but the citizens, in order to defend their freedom, gathered the money to cancel the purchase contract. In 1806 it was one of the main center of resistance to the occupation of the French troops of Joseph Bonaparte. The historic center features a typical XVI-XVII century imprint, except for the medieval fortress. 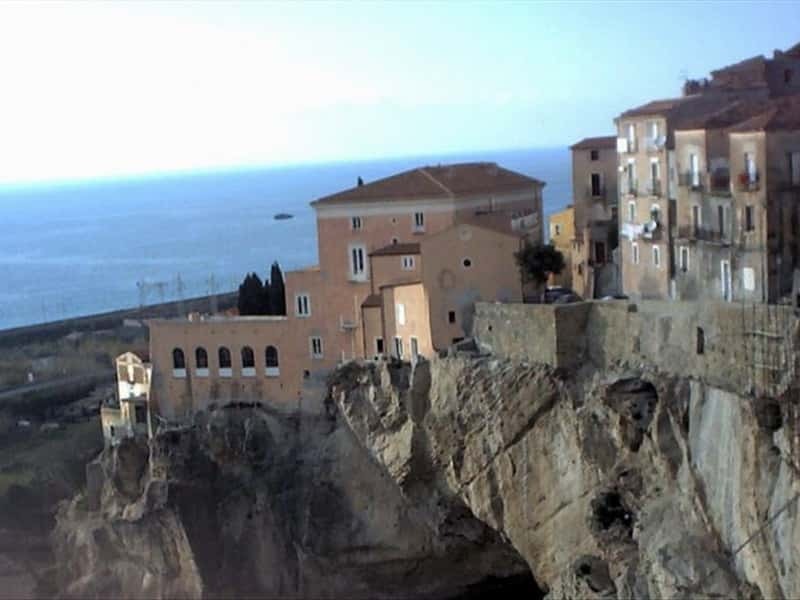 The town is divided a main road that descends to the sea, from which unfold short stairways and alleys that end into small plazas and squares. 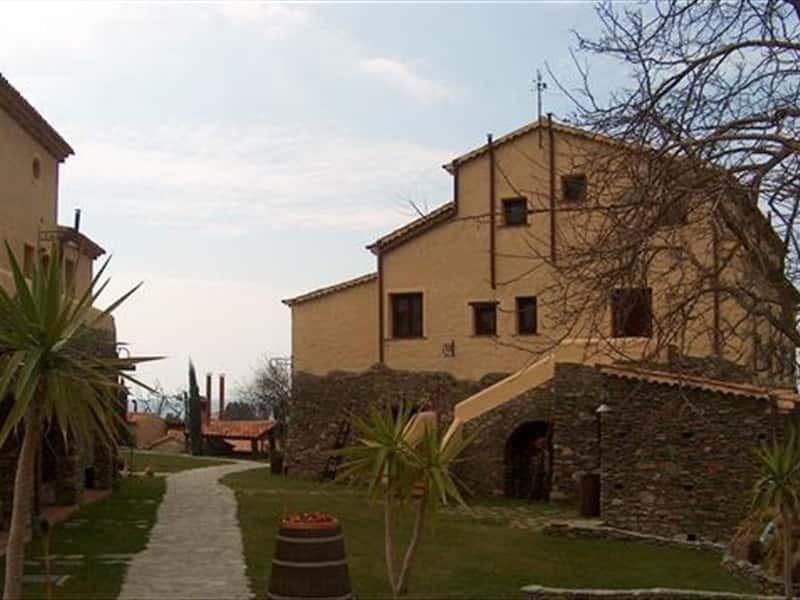 - the XVII century Palace of the Poor Clares. This town web page has been visited 24,241 times.